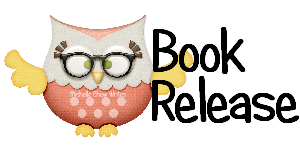 Let's kick off July with a New Adult read everyone will want to get their hands on. 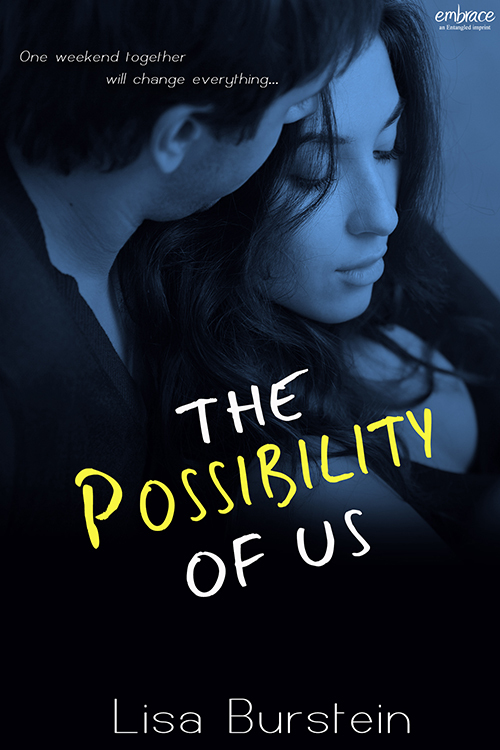 The Possibility of Us by Lisa Burstein is now available for just $.99. When her friend called to tell her about the funeral, Cassie wanted to say no. She had enough to handle with her own hollow existence. But she knew she should pay her respects to her old camp counselor...as long as her ex, Ben, wouldn’t be there.